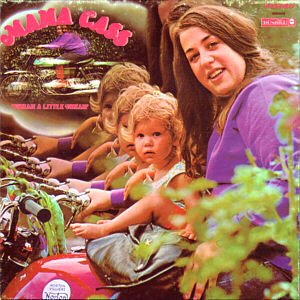 Ellen Naomi Cohen: Born: September 19, 1941 - Baltimore, Maryland, USA Died: July 29, 1974 - London, England (heart attack). 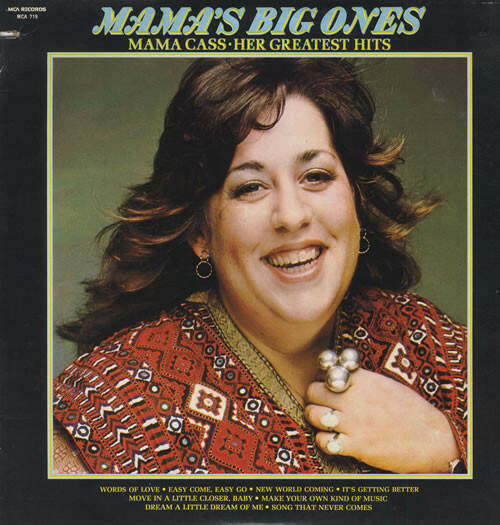 Cass Elliot was first a member of the folky, The Big 3, in 1963 and then, The Mugwumps along with ex-Halifax Three member, Denny Doherty, in 1964-5. 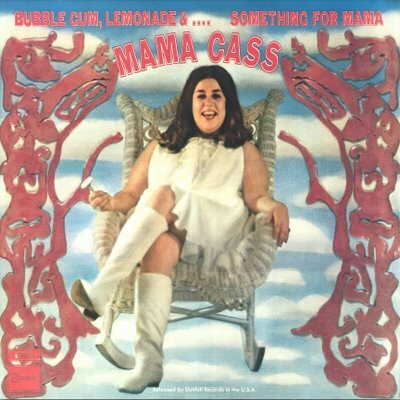 Later in 1965, she joined former New Journeymen members, John Phillips, his wife-Michelle and Denny Doherty (who had left the Mugwumps, in 1965), and they formed The Mamas & The Papas, taking the nickname, Mama Cass. 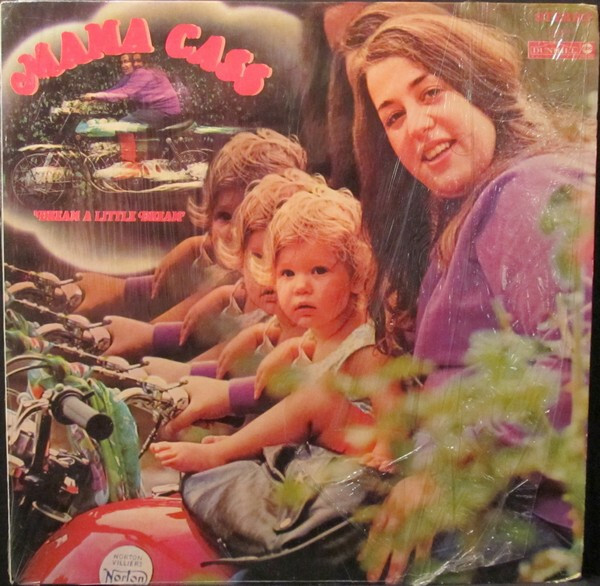 She was credited with creating the group name, The Mamas and The Papas while watching a TV program, with the other band members, while temporarily residing in the U.S. Virgin Islands. 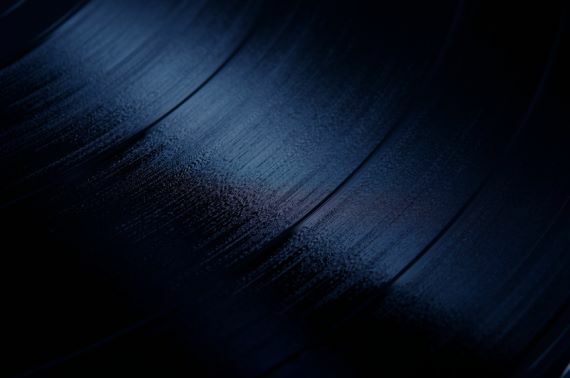 She recorded an album with Dave Mason, in 1970. 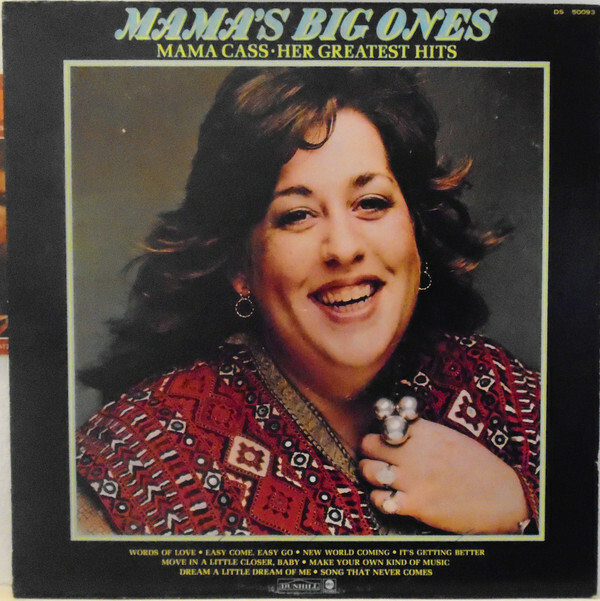 Although some releases were still credited to Mama Cass Elliot, it was around this time that she used her original stage name, Cass Elliot.